The Developmental Escape Velocity Organization (DEVO) is Vancouver’s oldest and most successful youth cycling program. 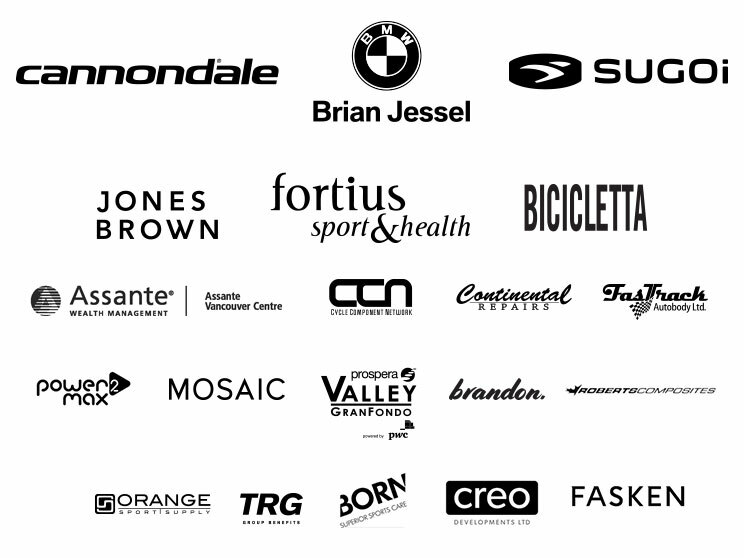 Founded in 1999, it has helped launch the careers of some of Canada’s top cyclists. The program has grown into one of Canada’s premiere youth development cycling programs. It has fostered athlete development from complete beginners up to national champions racing professionally. DEVO serves a fundamental role in rider education, providing a positive and fun team atmosphere for riders to develop not only bike skills and fitness, but also the mental skills and abilities to persevere through challenges, be part of a team, and realize both personal and team goals. Read more about the strategic goals of the DEVO program and the guiding principles behind the structure of the DEVO program. See a detailed outline of the U13, U15, U17, U19, and MTB programs including the fee structure and program benefits. Get to know more about the program’s coaches and assistant coaches. The most common questions about time commitments, travel requirements, the level of involvement of parents and family, and equipment required for the program.